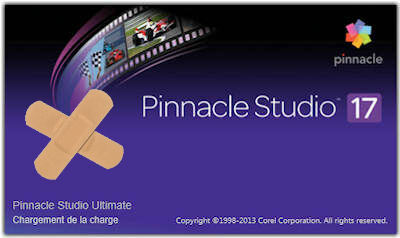 After release of Pinnacle Studio 17, a fourth patch is available. Pinnacle recommends installing the update for all users. The special discount we announced few days ago is there ! Specially for our website and readers ! Test of the analog capture solution currently proposed by Pinnacle.